The MAAX Olympia shower base is comfortable, sturdier and designed for easy cleaning. The Olympia base is moulded with a high quality acrylic sheet and reinforced. Its unique flange can work for both single or double threshold shower entry. This base is ideal for any tile wall installation project. The MAAX Olympia shower base is comfortable, sturdier and designed for easy cleaning. The Olympia base is moulded with a high quality acrylic sheet and reinforced. Its unique flange can work for both single or duoble threshold shower entry. This base is ideal for any tile wall installation project. 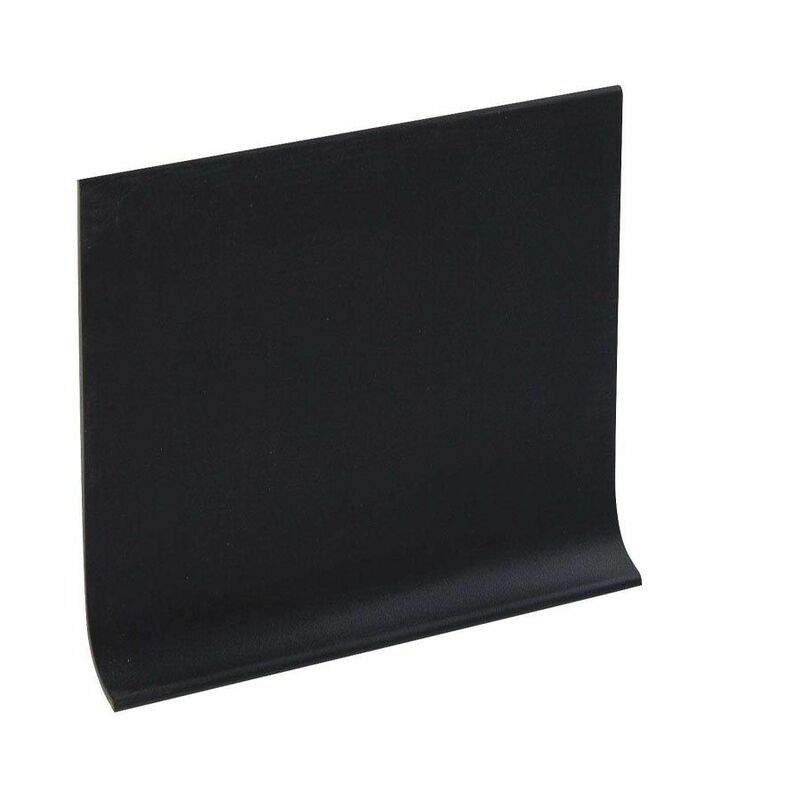 4 Inch Rubber Boxed Wall Base - 100 Feet - Black Our Premium Rubber Cove Base product offers an easy to install and maintain wall base solution and will aid in a well-crafted and finished end project. Our thick gauge wall base covers most wall imperfections and is flexible and durable.